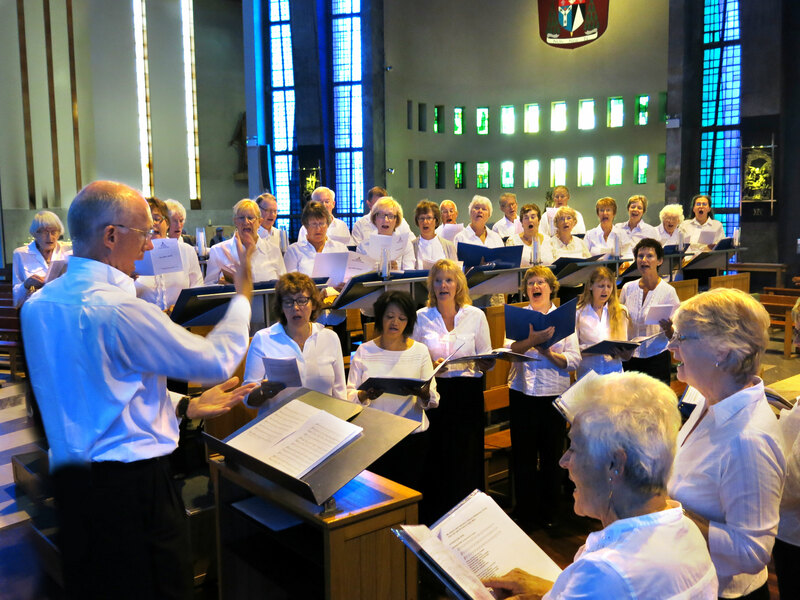 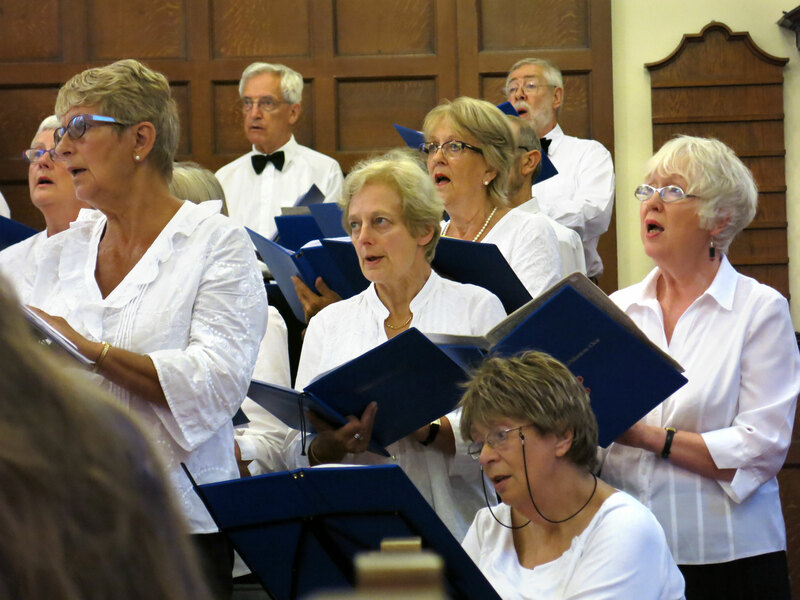 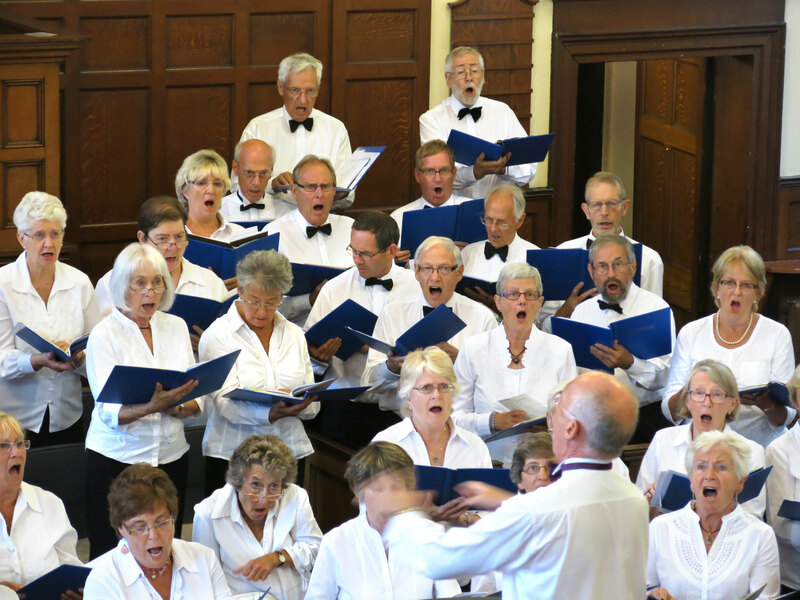 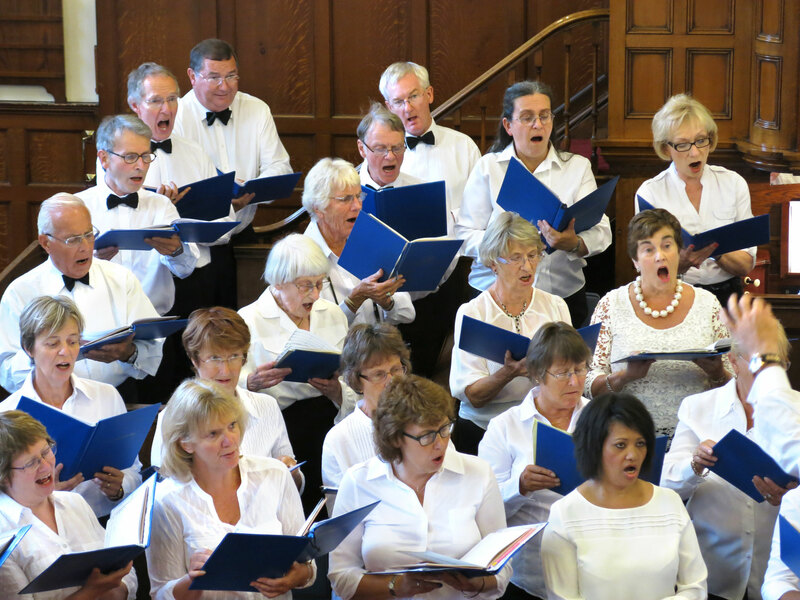 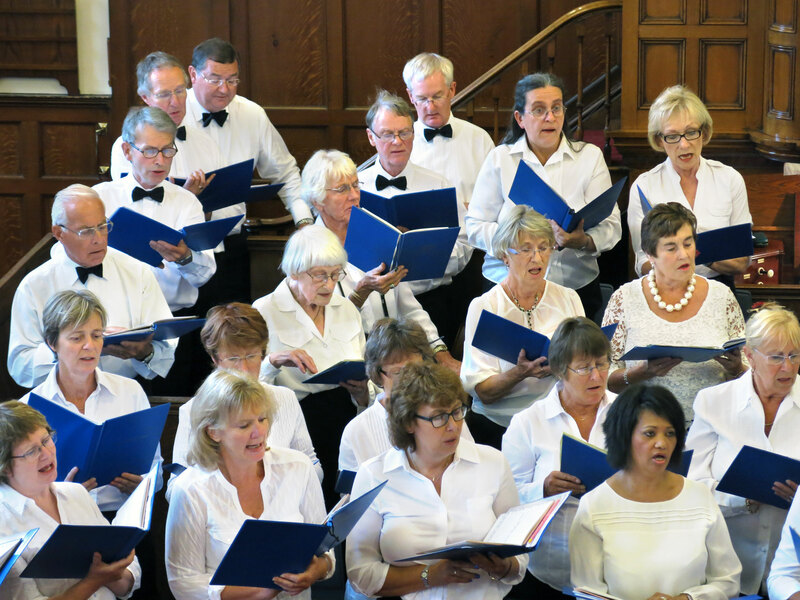 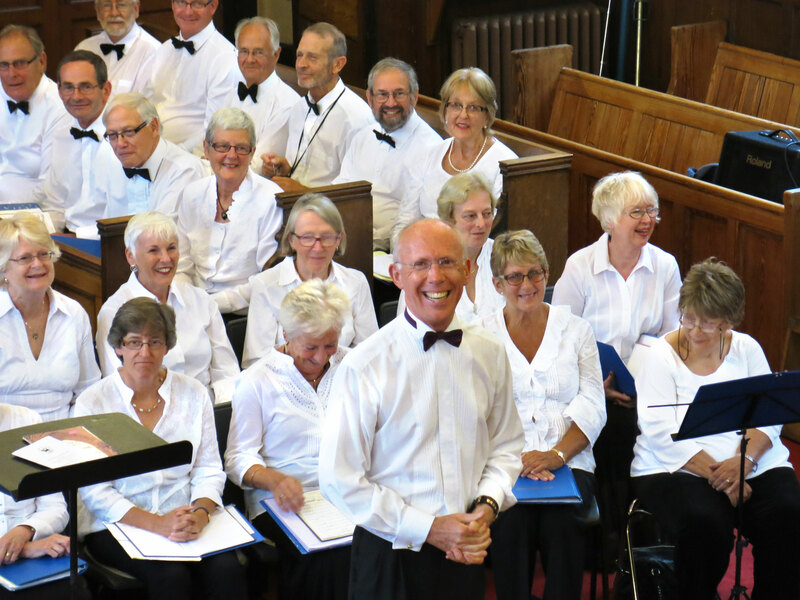 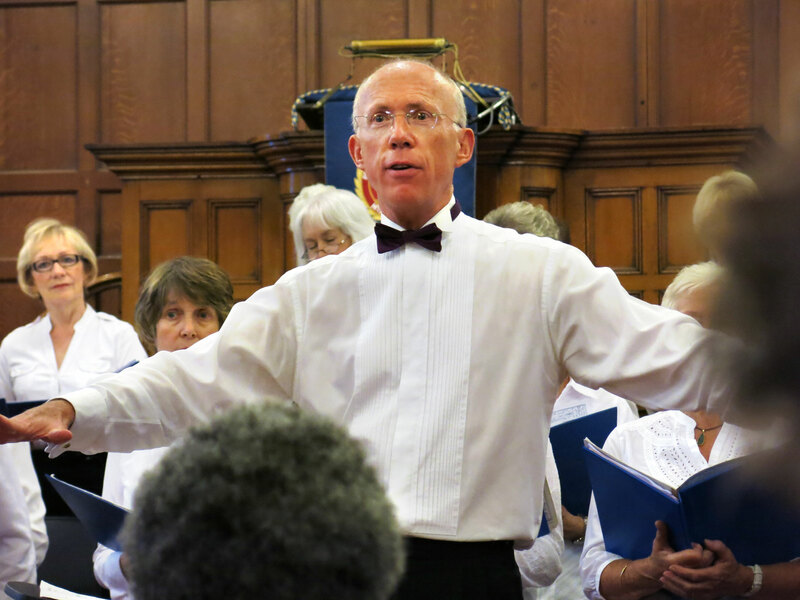 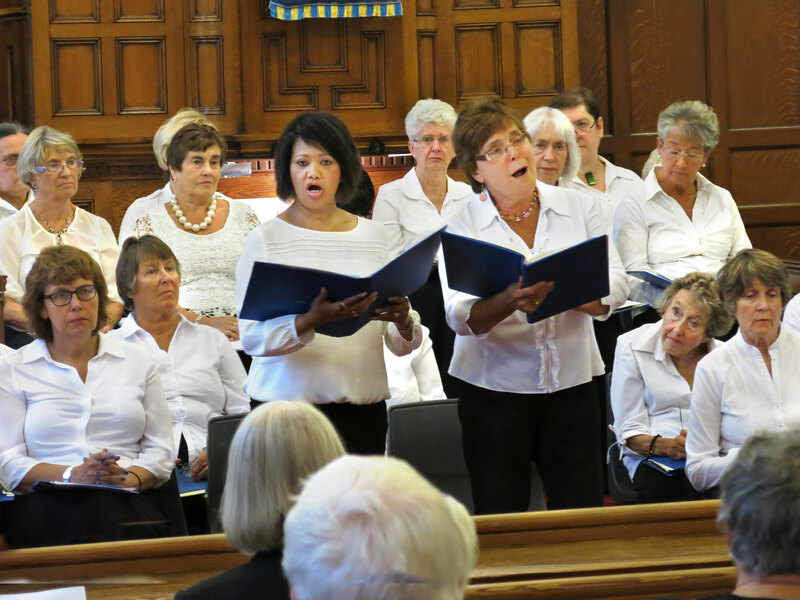 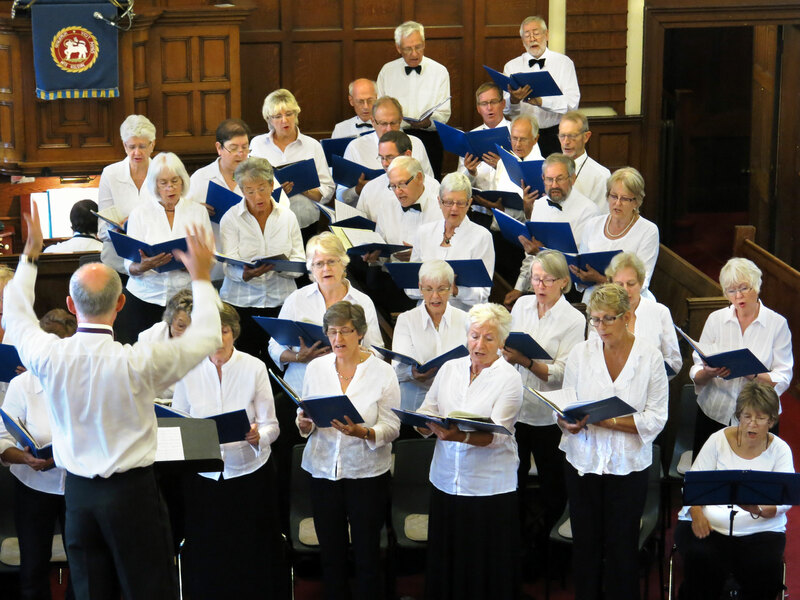 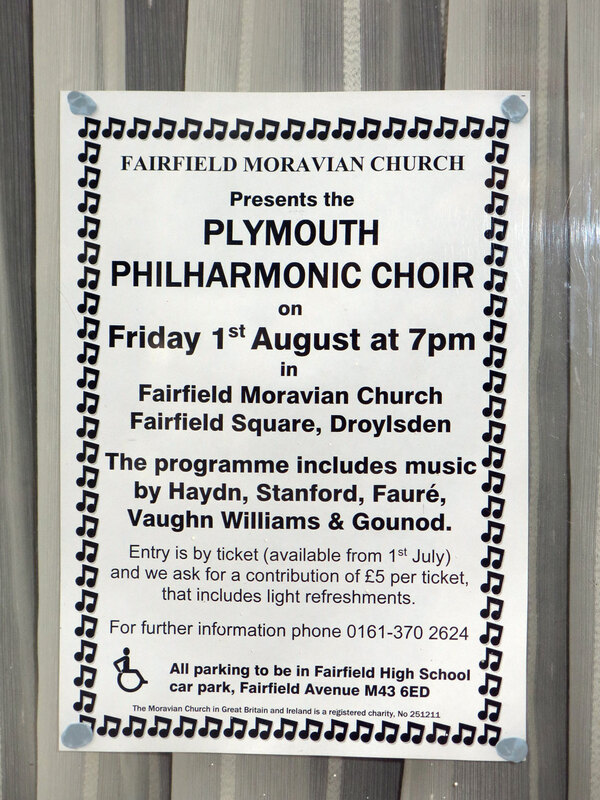 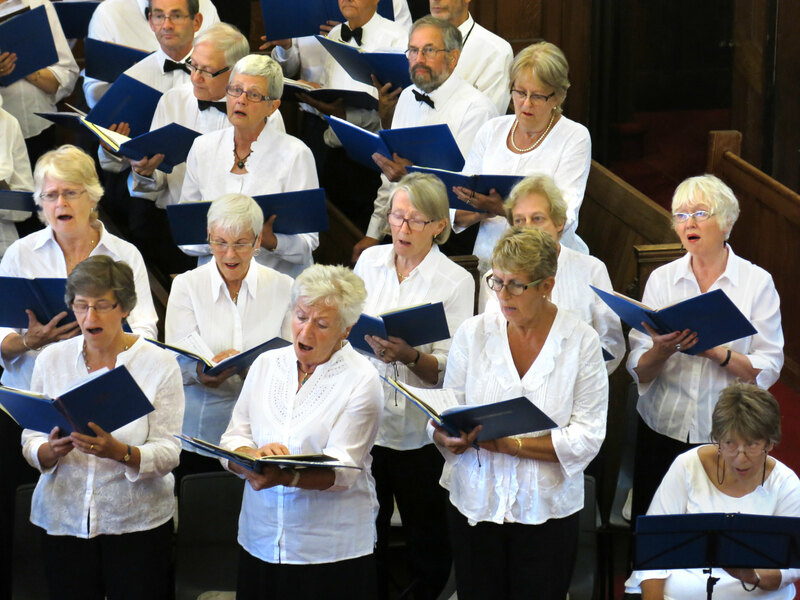 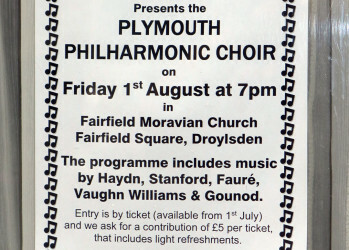 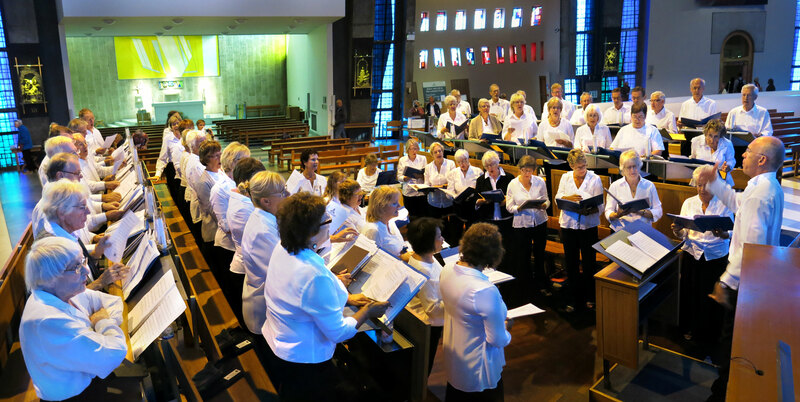 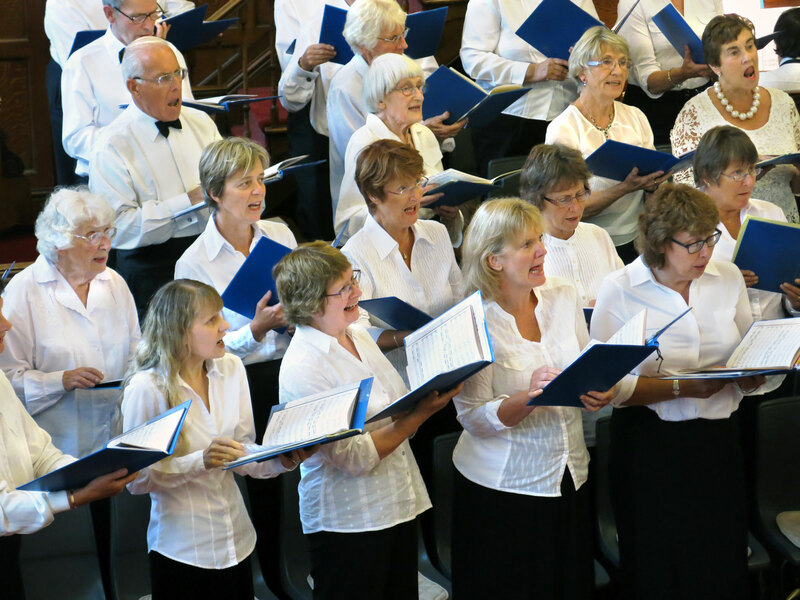 Each summer approximately a third of our 160 members form a holiday choir for a weekend of music away from Plymouth. 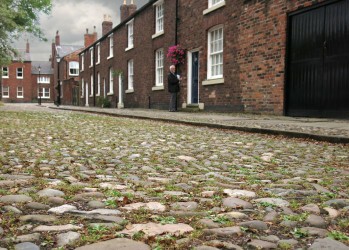 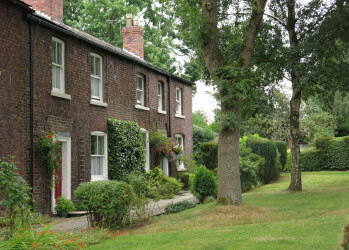 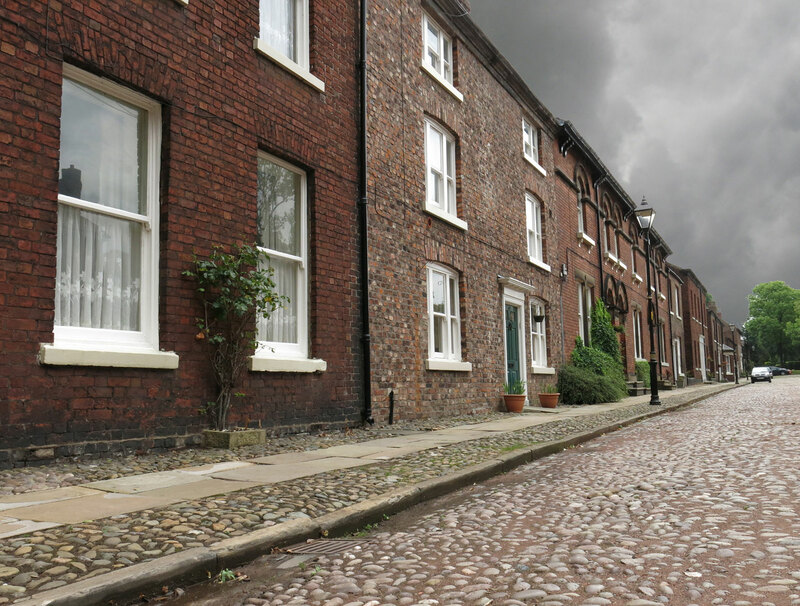 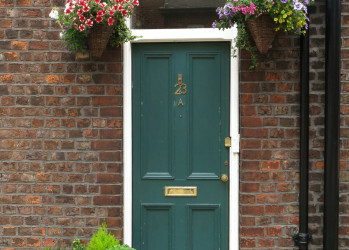 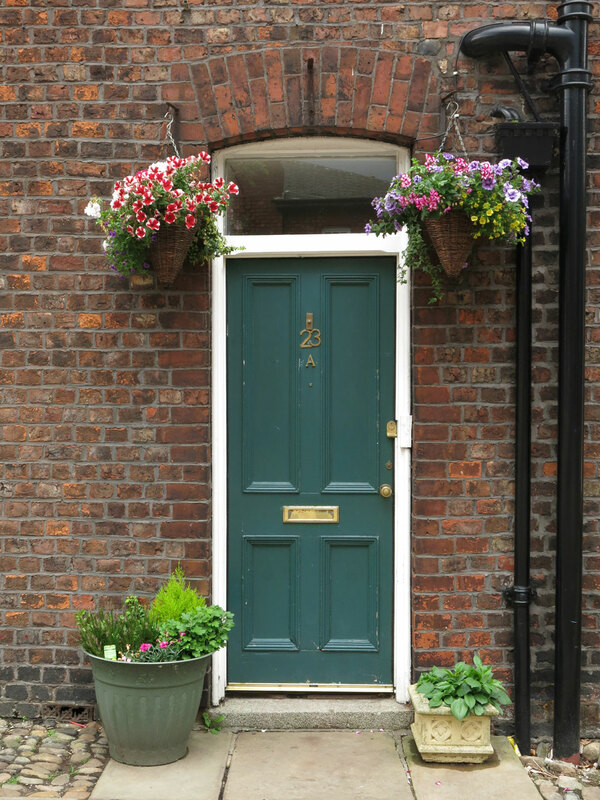 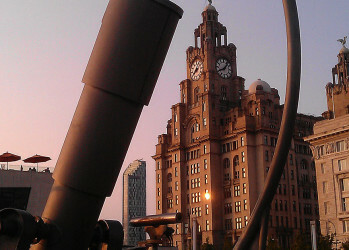 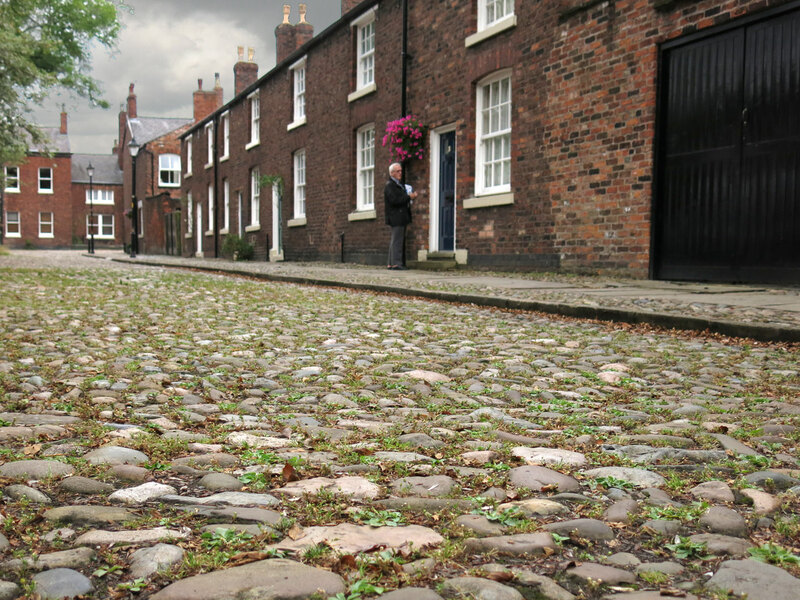 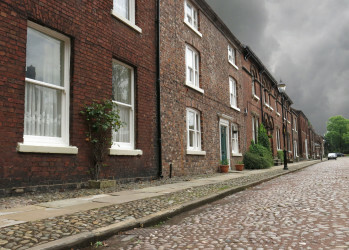 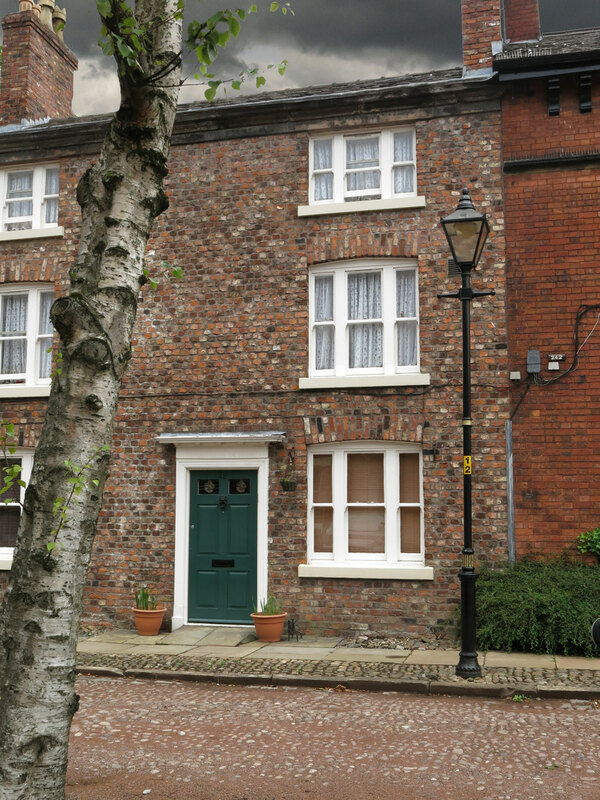 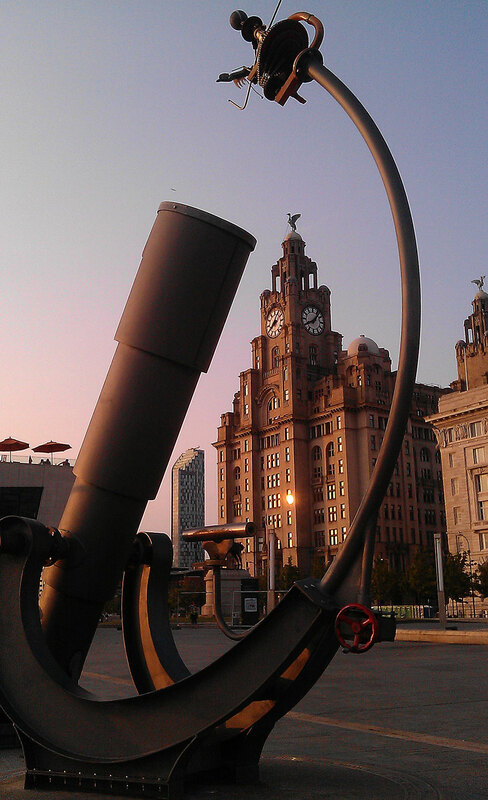 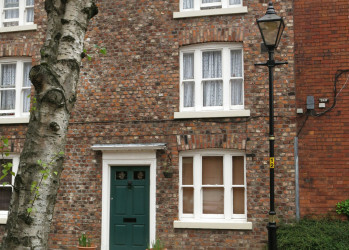 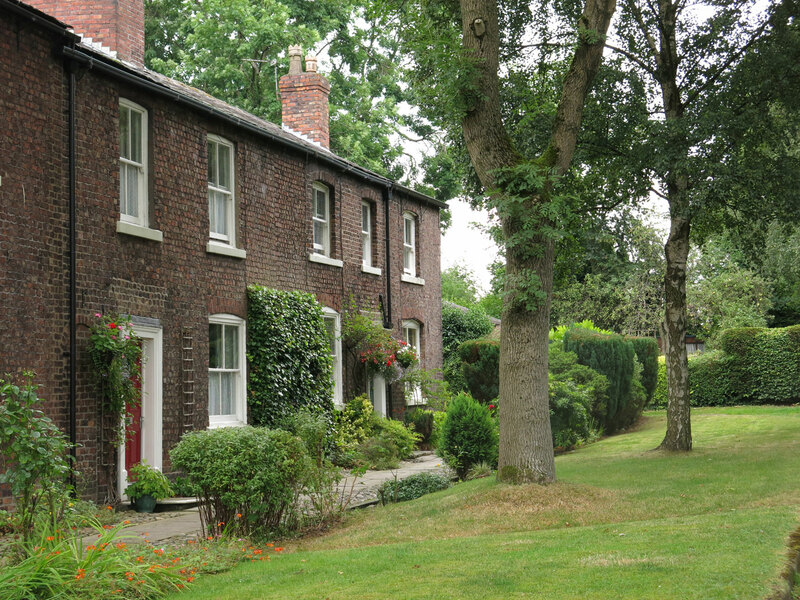 This year our destination was Liverpool. 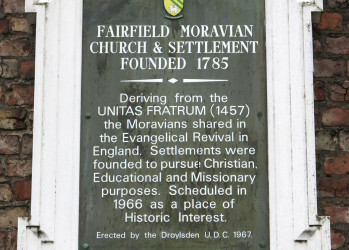 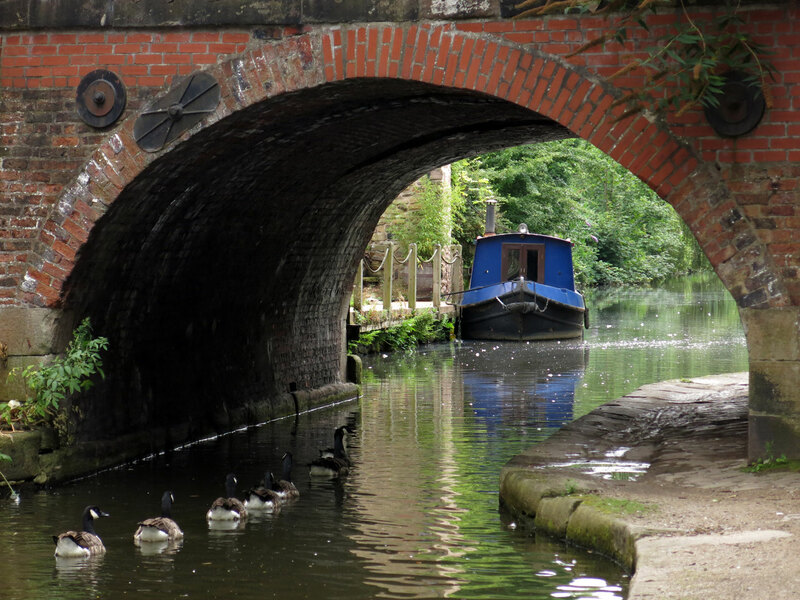 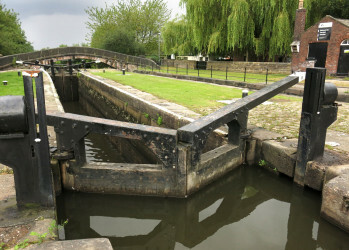 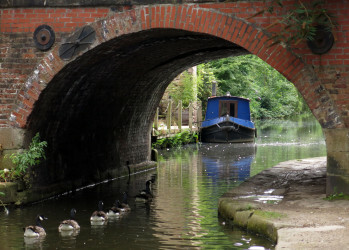 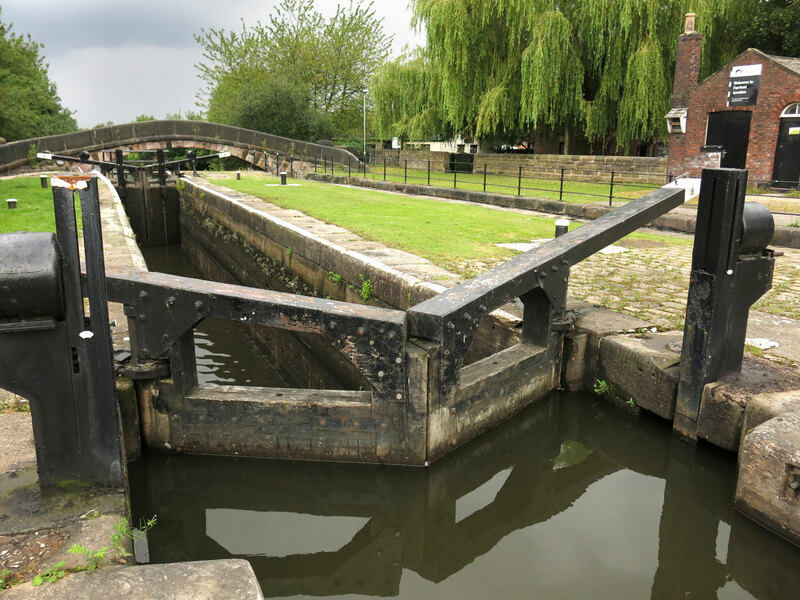 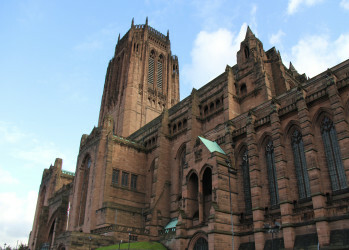 It turned out to be an immensely enjoyable, rewarding and impressive trip. 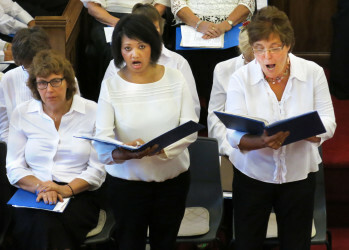 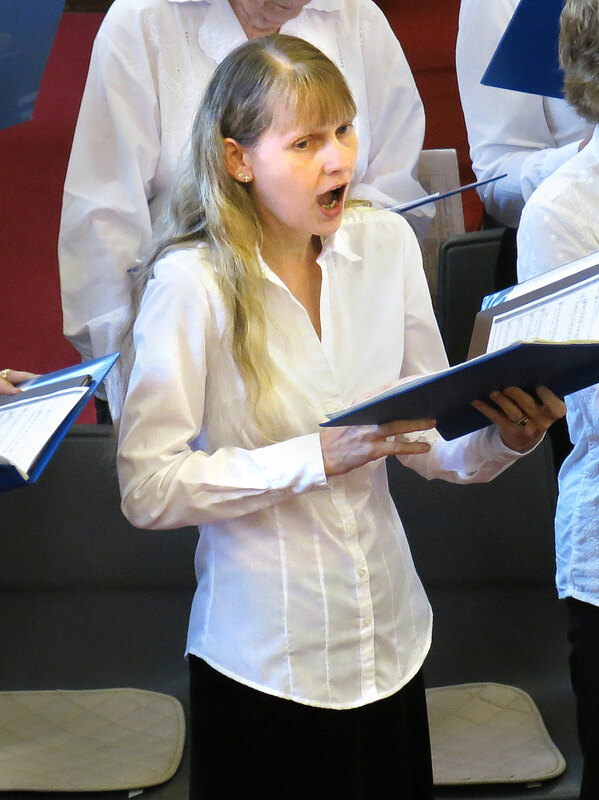 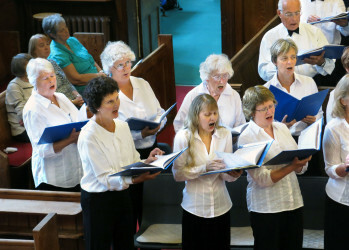 The choir sang various pieces both religious and secular. 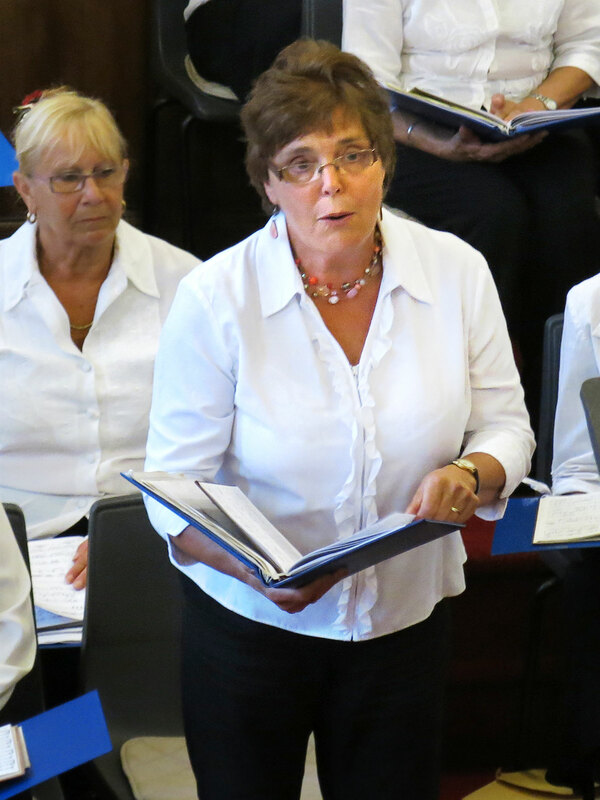 Soloists Marguerite Sperring and Anne-Marie Smith both excelled themselves and Anne-Marie also sang a beautiful duet with Glenda Jones. Our organist Father Tim Lewis conducted the choir as they performed two antiphons which he had composed himself. 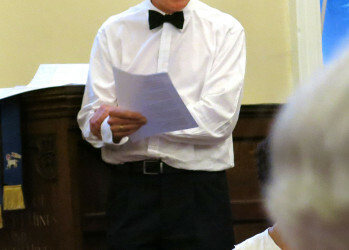 Two readings were presented by James Wilson. 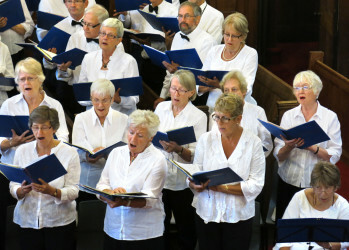 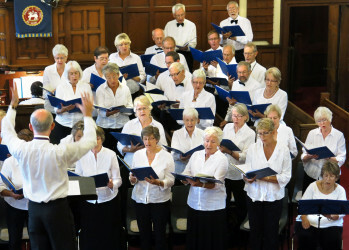 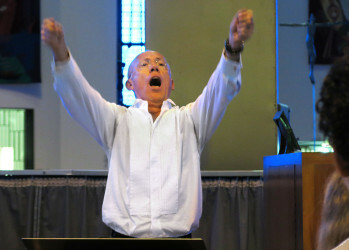 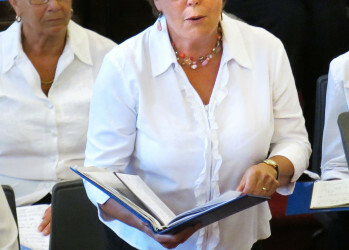 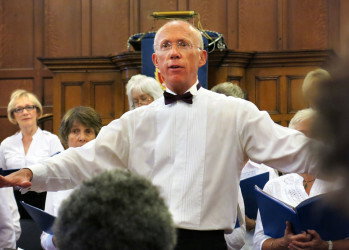 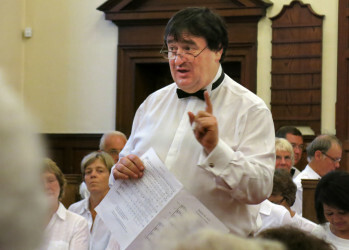 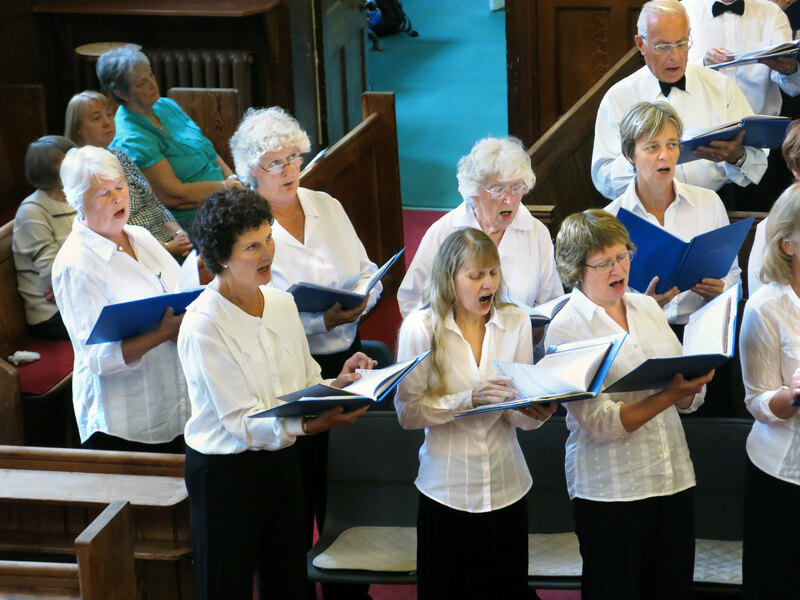 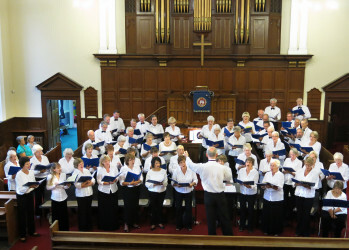 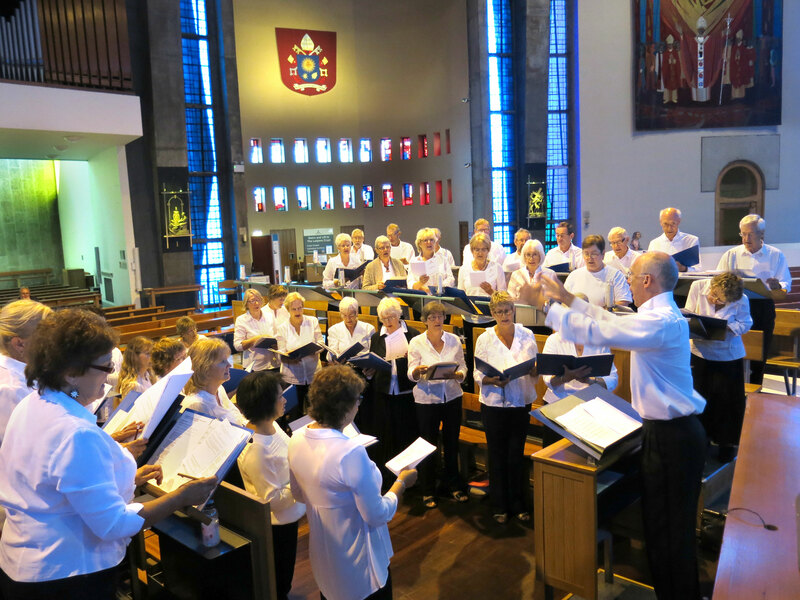 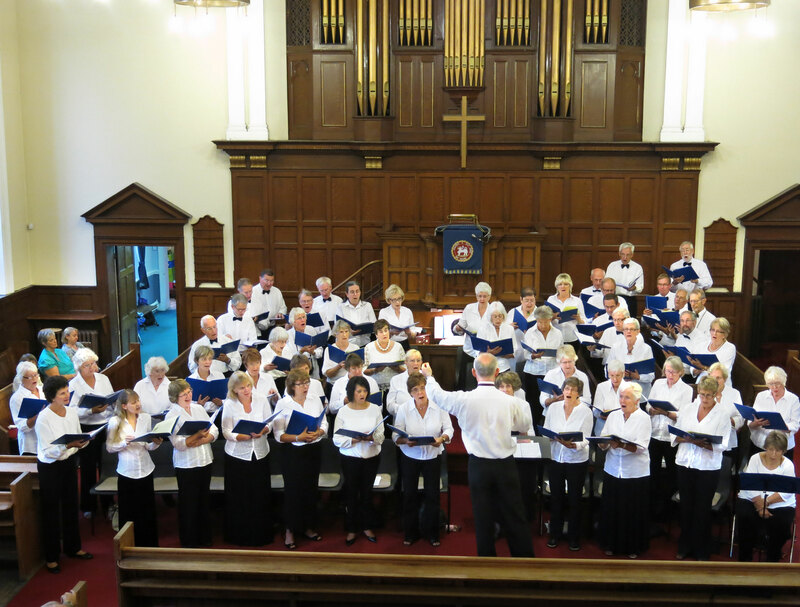 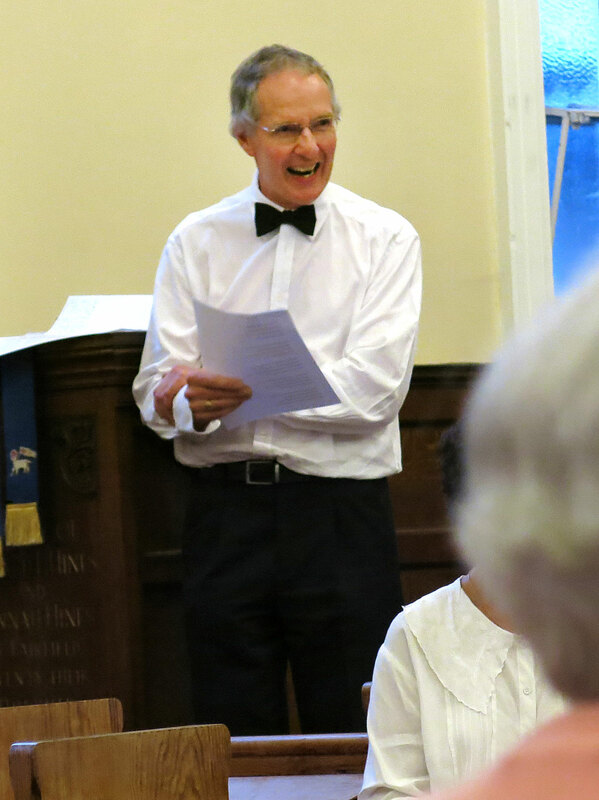 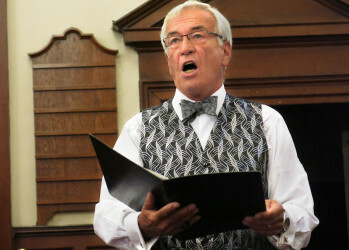 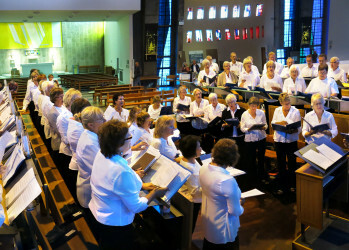 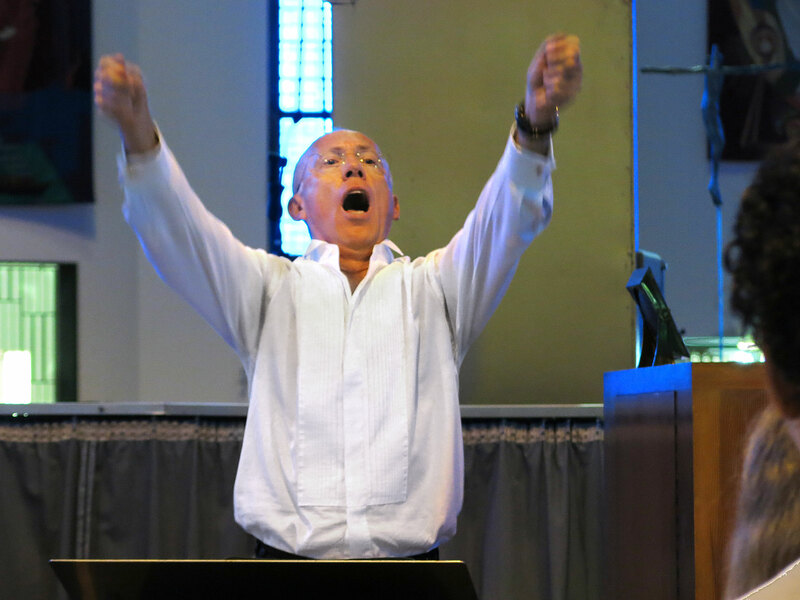 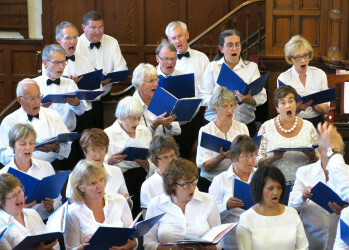 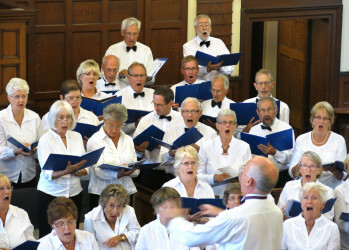 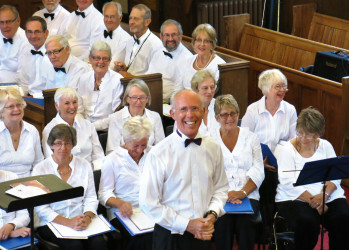 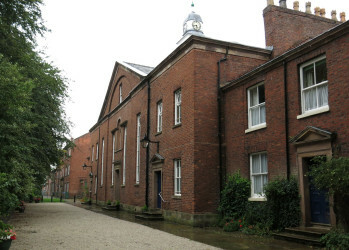 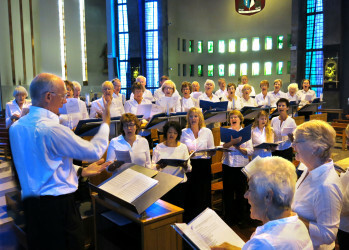 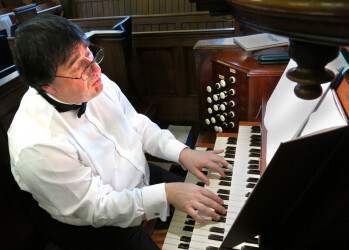 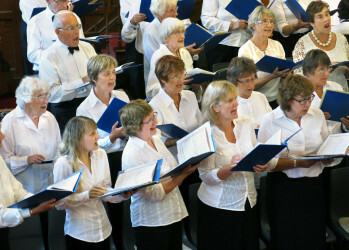 The programme of music ended with Mark Boocock and the choir giving a rousing performance of C.V. Stamford’s Songs Of The Sea. 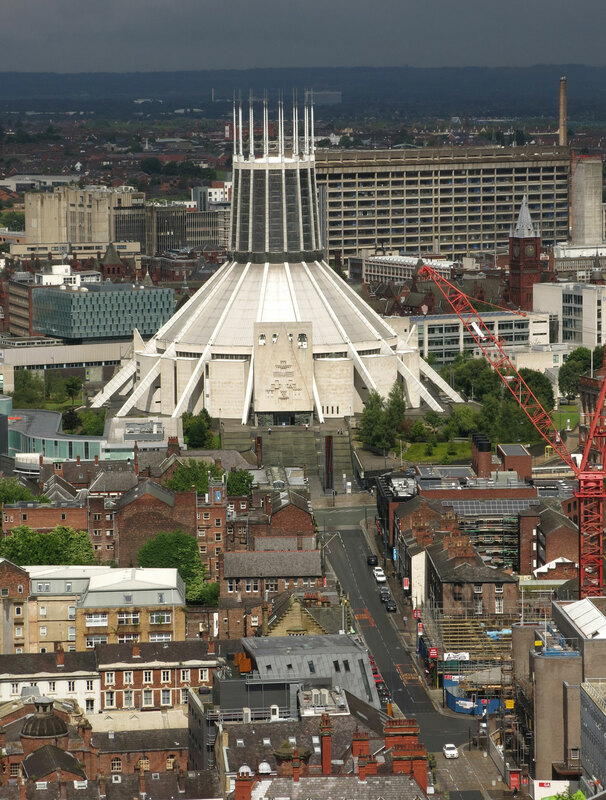 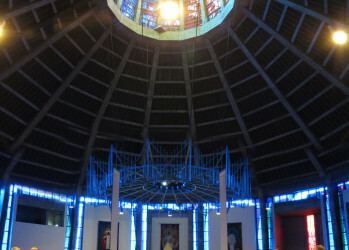 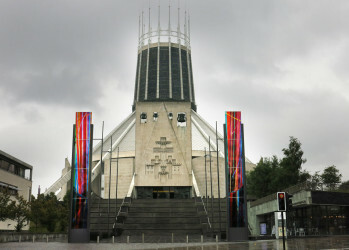 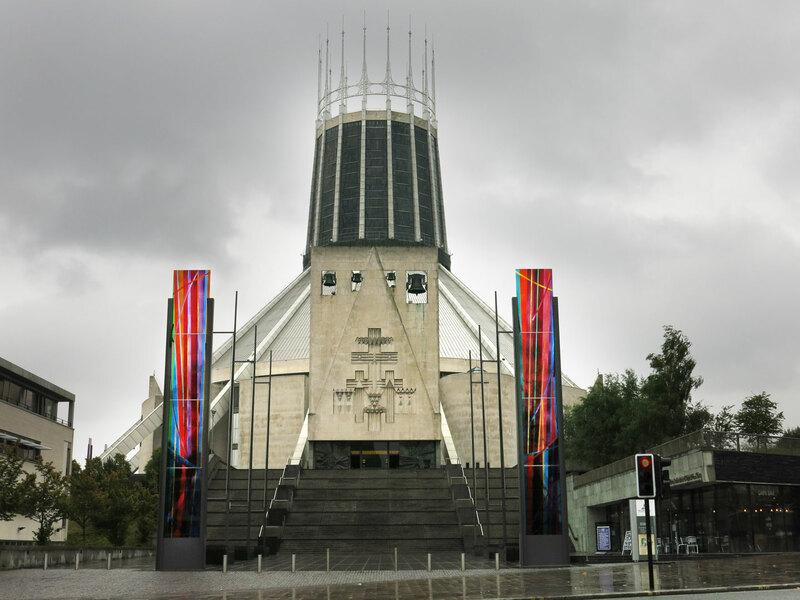 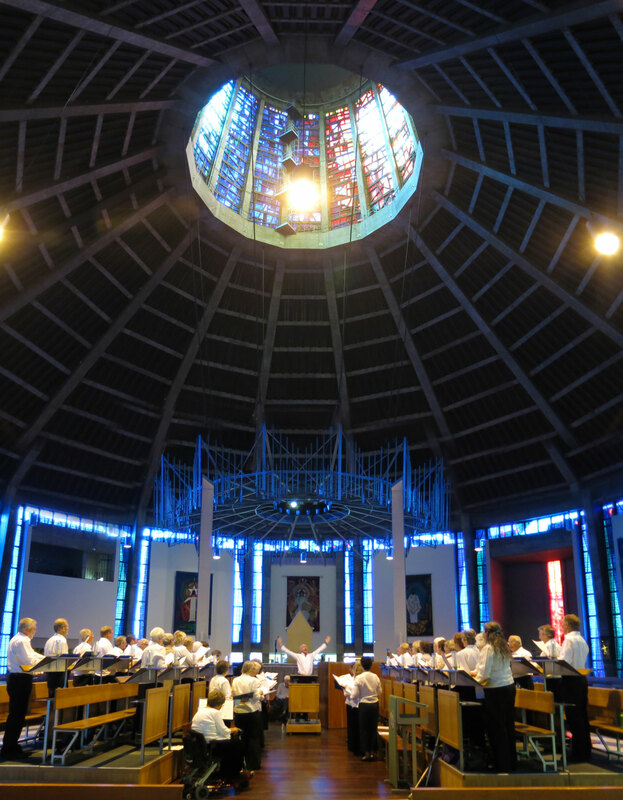 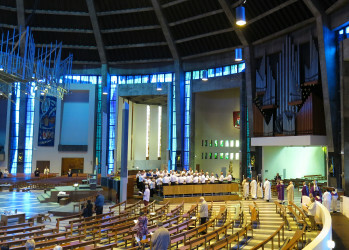 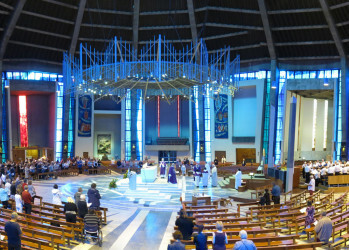 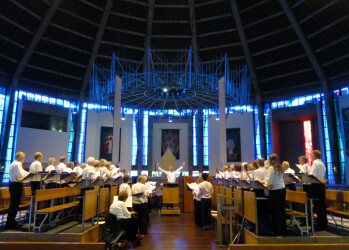 On Sunday morning the choir was honoured to be invited to sing for the Solemn Mass at the iconic Metropolitan Cathedral of Christ the King in the heart of Liverpool (also fondly called Paddy’s wigwam by locals). 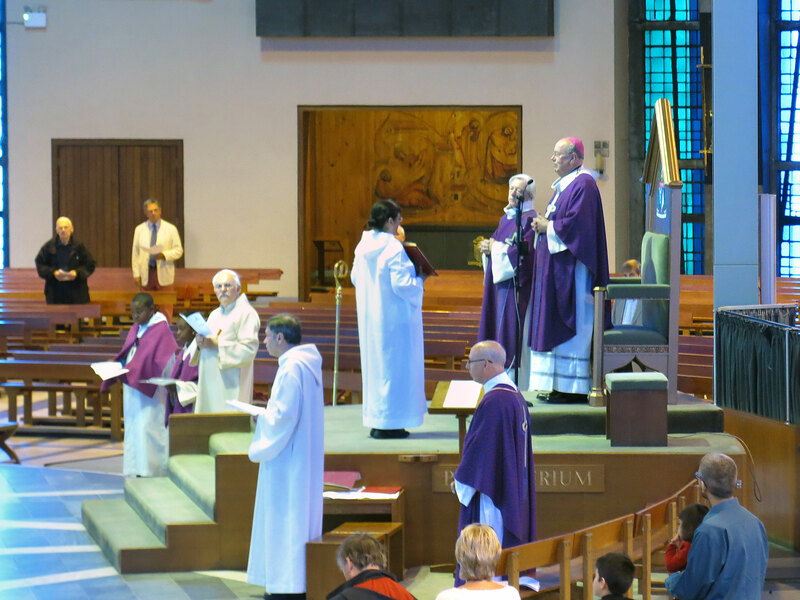 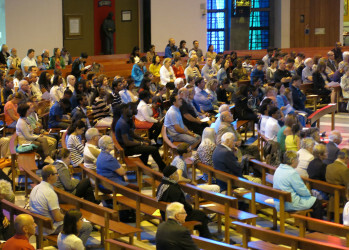 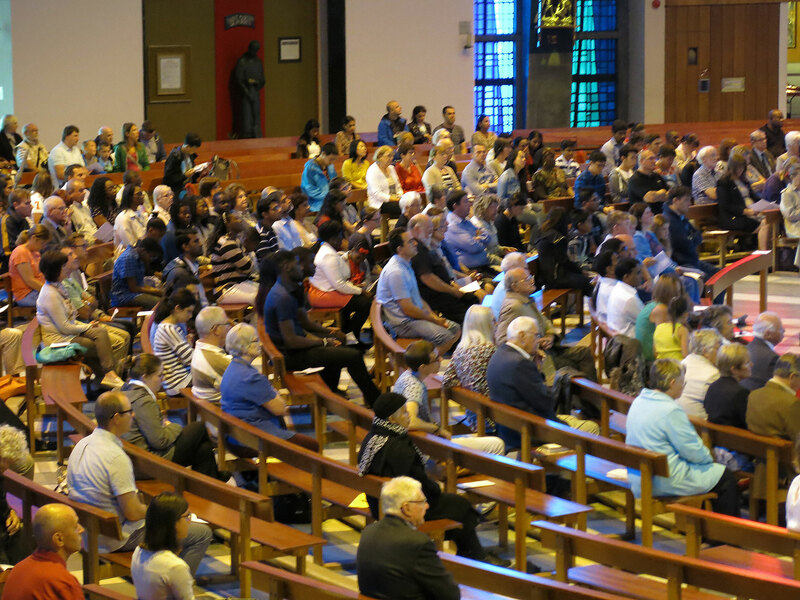 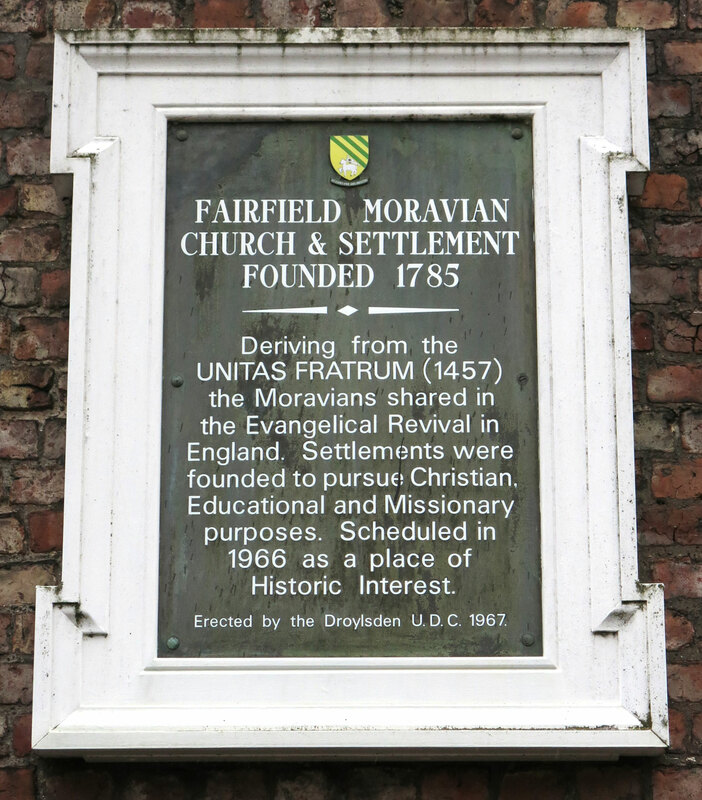 Undaunted by a congregation of many hundreds of worshipers in a service led by the Archbishop of Liverpool, the Most Reverend Malcolm McMahon, the choir filled this vast space with beautiful, resonating sound. 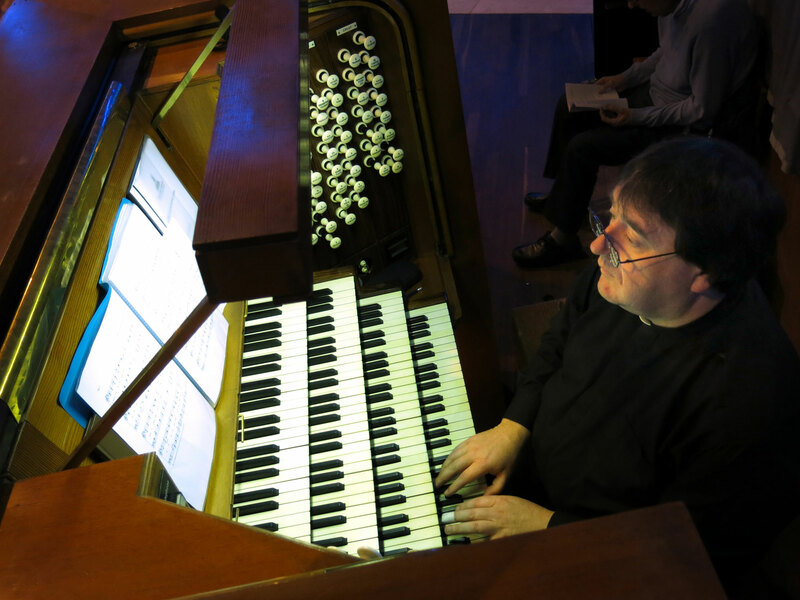 As the sun provided a kaleidoscopic light show through the stained glass windows and lantern, once again Marguerite and Anne-Marie executed very moving solos, and clearly Father Tim was having the time of his life playing the cathedral’s vast pipe organ. 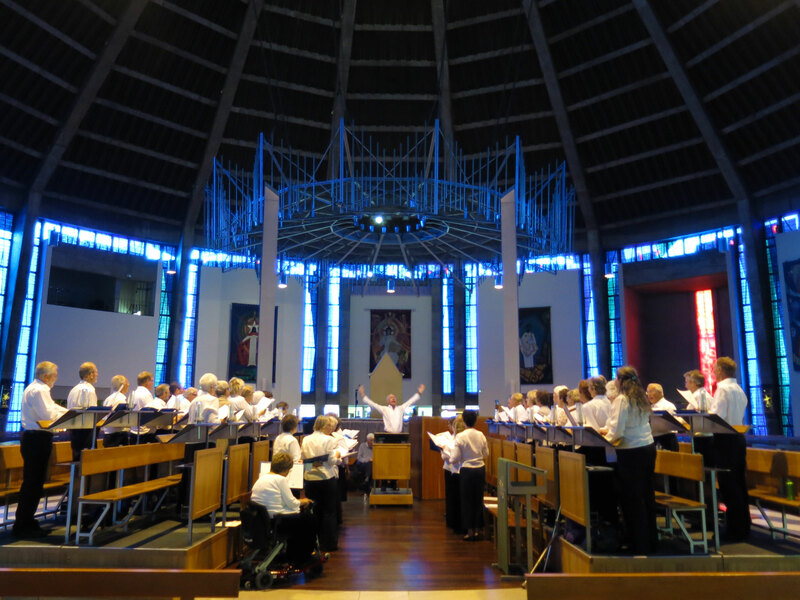 The weekend did include time off from singing for a visit to Chatsworth House and to explore the fascinating city of Liverpool. 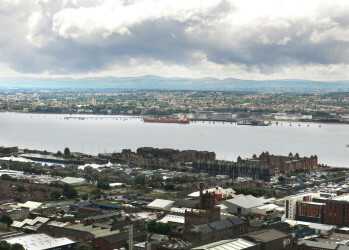 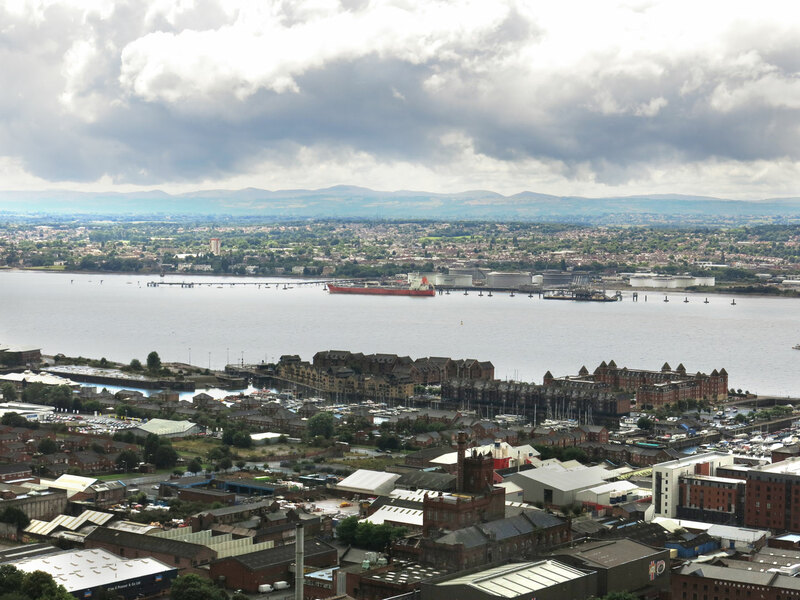 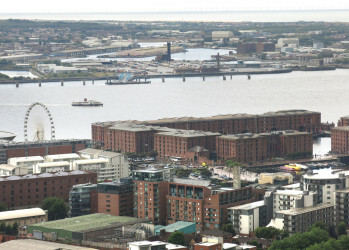 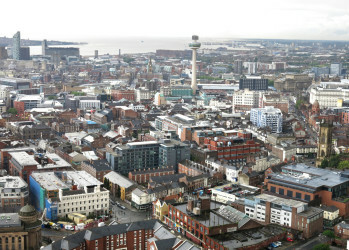 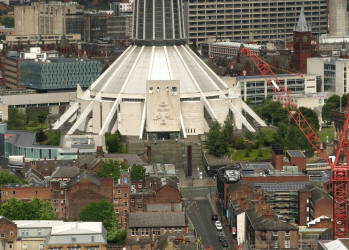 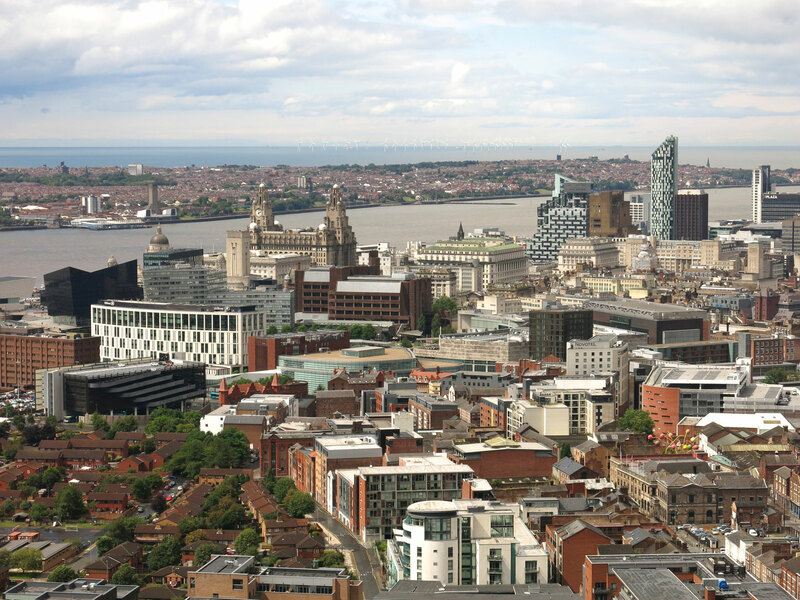 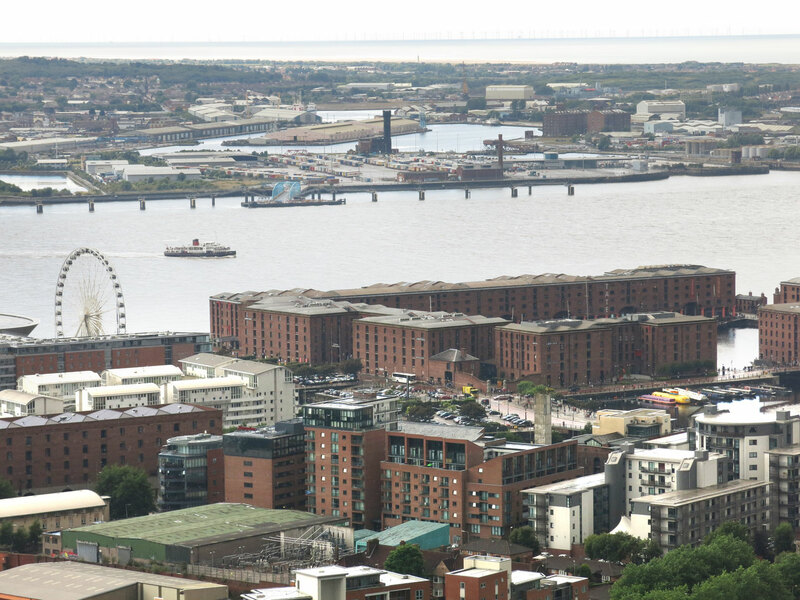 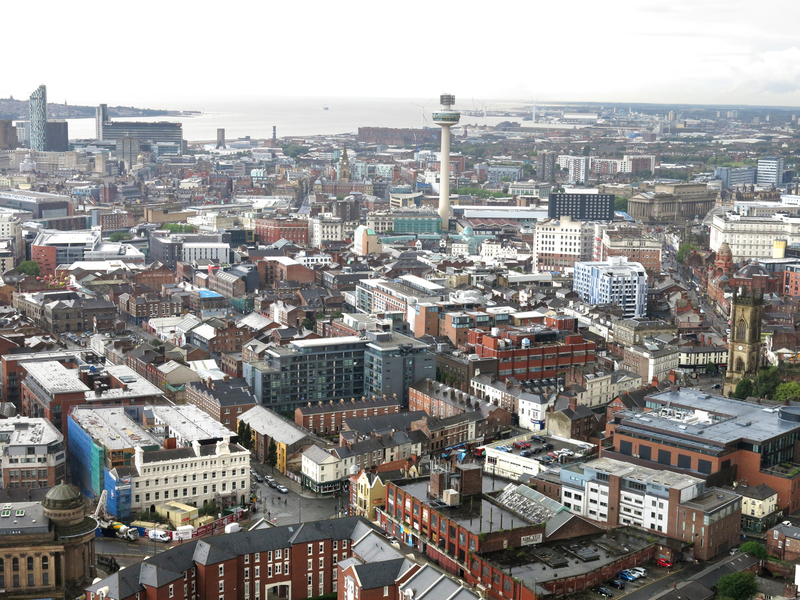 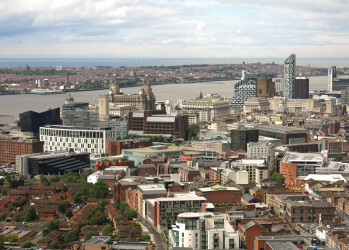 Views of the city from the Anglican Cathedral tower are spectacular, as is the interior’s magnificent central space. 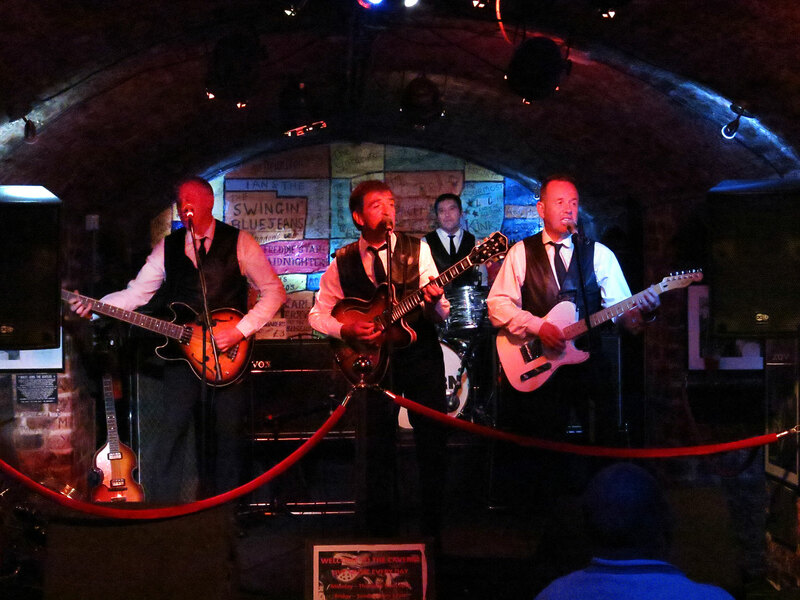 Some choir members also enjoyed music of a different kind – a Beatles tribute band playing their heart out in the sweaty and deafening Cavern Club. 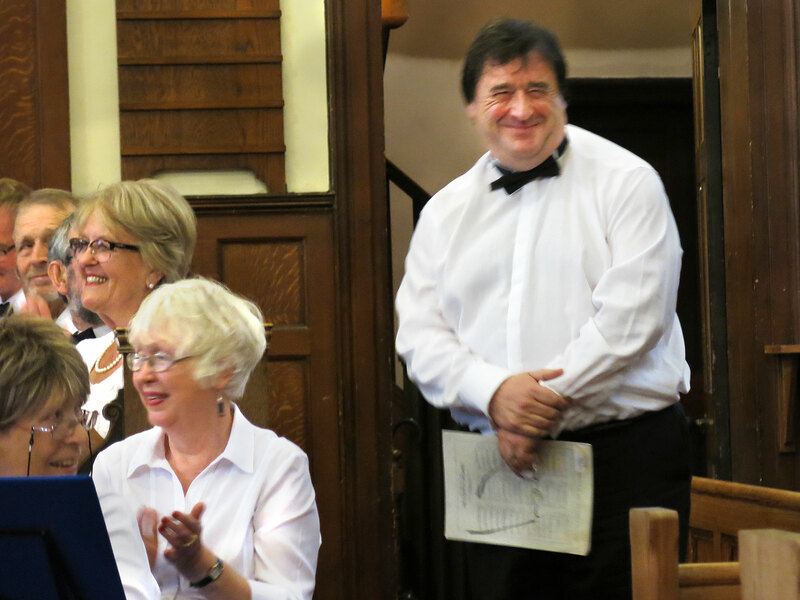 Like the rest of the weekend, it was fab!